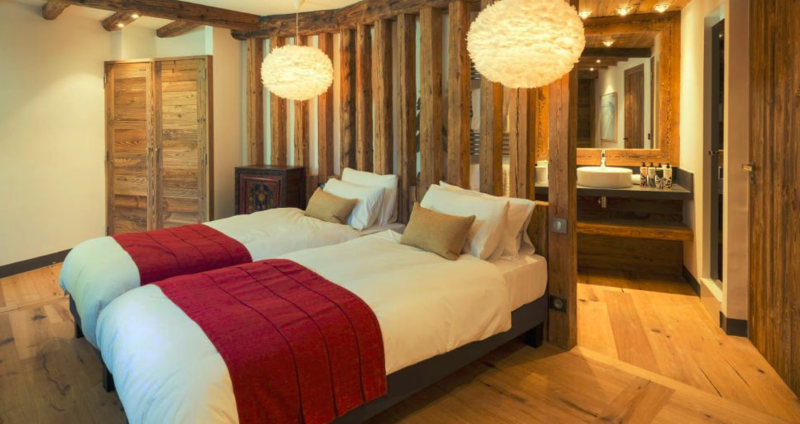 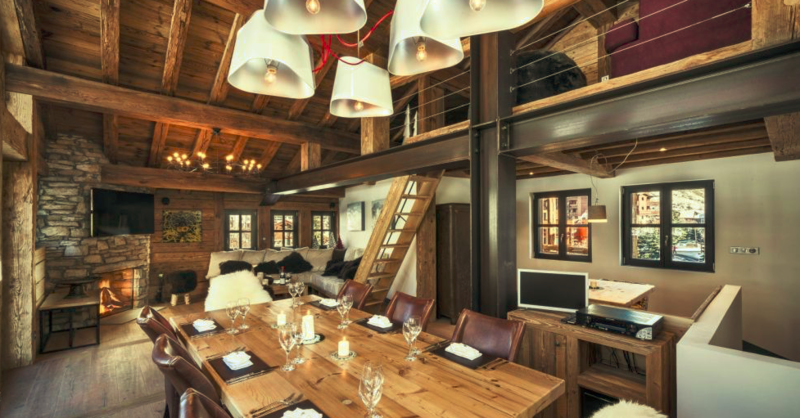 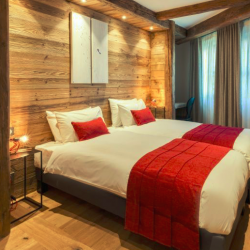 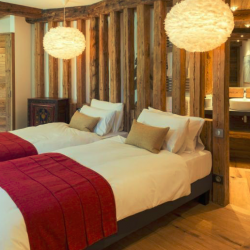 Chalet Papillon is a clever blend of authentic alpine architecture with a modern feel. 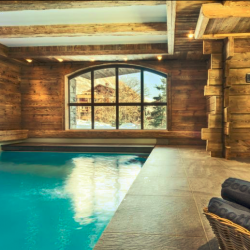 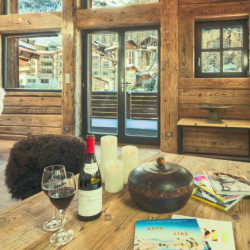 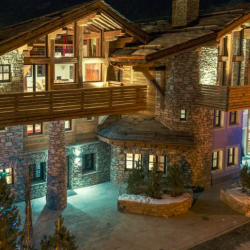 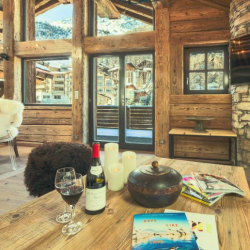 The chalet has been finished to an exceptionally high standard Characterised by some clever contemporary touches including an indoor swimming pool and hammam. 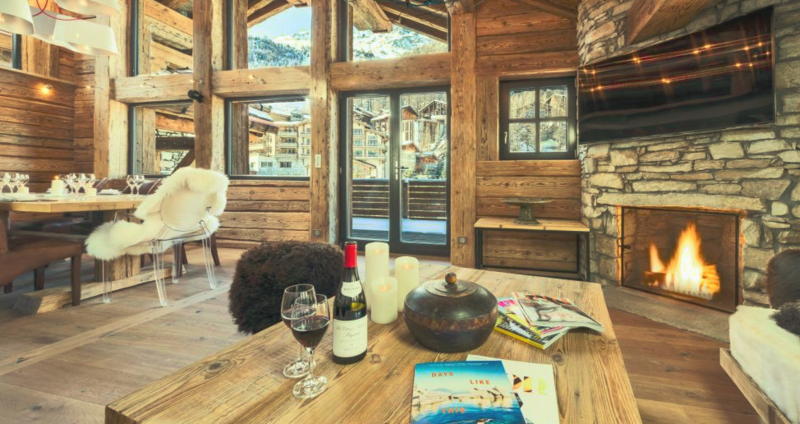 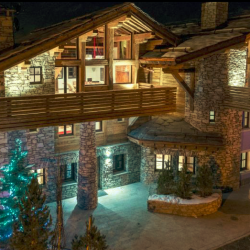 Situated in a prime spot just metres from the bottom of the Bellevarde chairlift as well as being only a 2 minute walk from the resort centre. 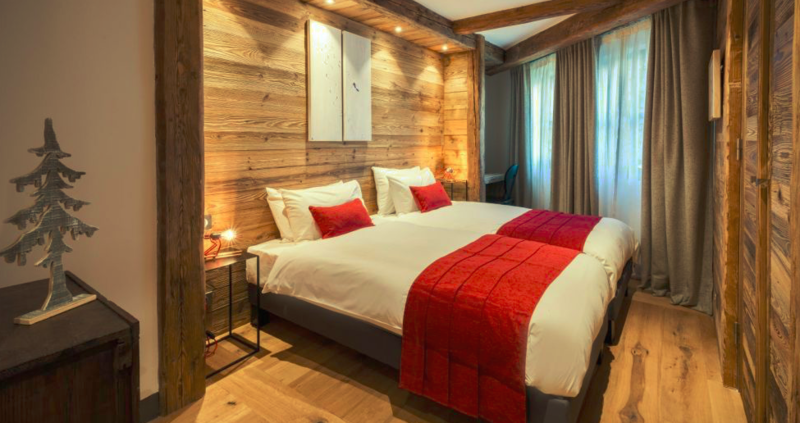 All the bedrooms are similar in size, with bedroom 1 connecting to the children's bunk room. 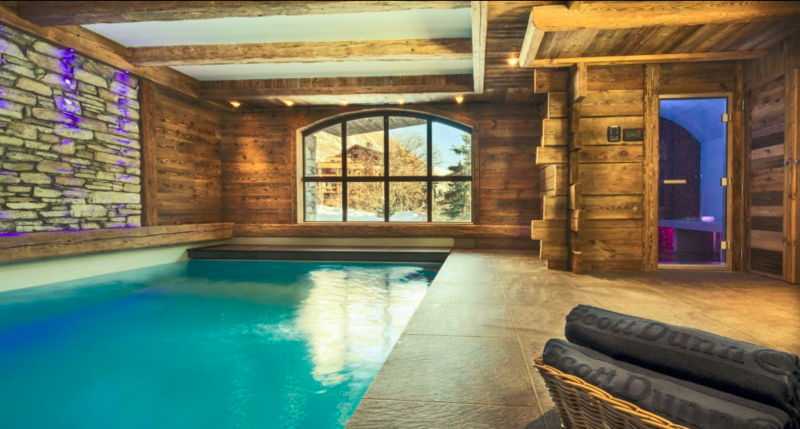 Each has its own shower and separate WC. 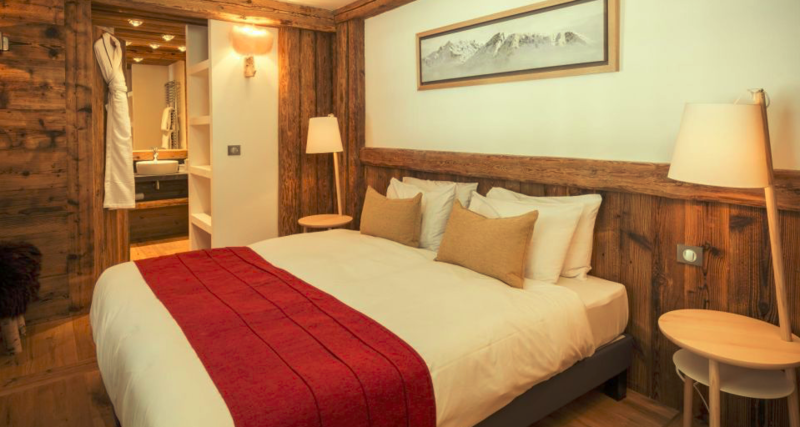 Bedroom 1:Double bedroom with en-suite shower room. 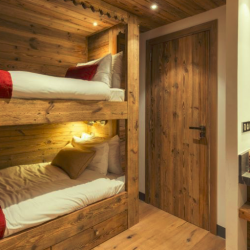 Connects to the bunk room, making it an ideal family option. 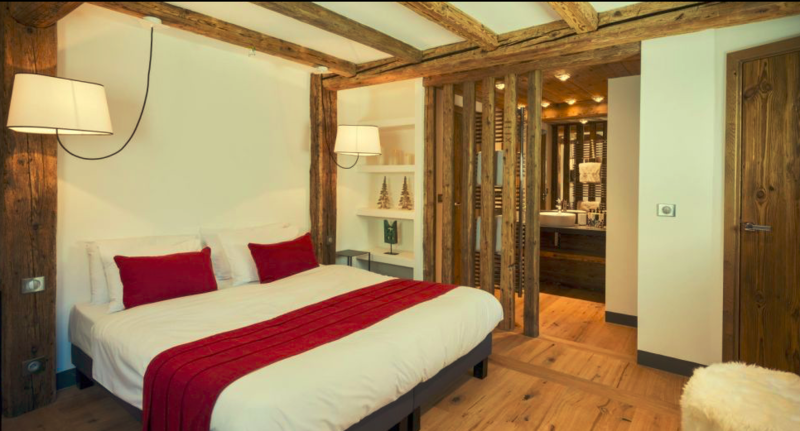 Bedroom 2:Double bedroom with en-suite shower room. 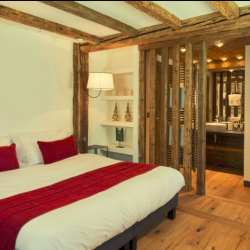 Bedroom 3:Large double bedroom with en-suite shower room. 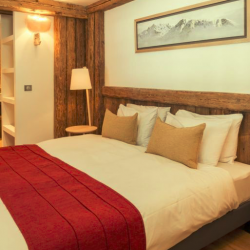 Bedroom 4:Double bedroom with en-suite shower room. 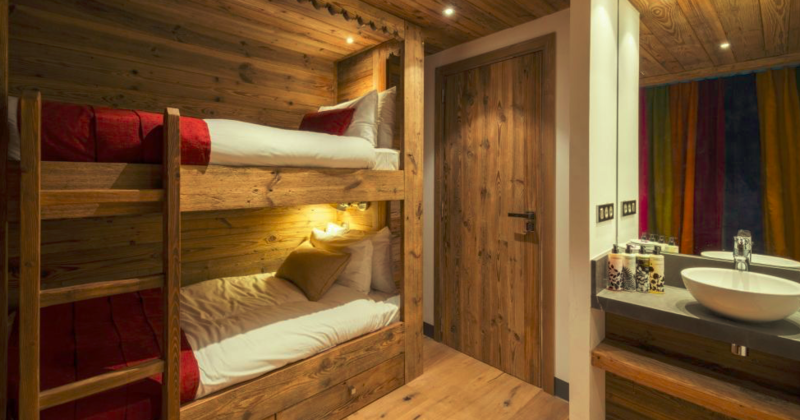 Bunkroom: Small bunk room for children, connected to bedroom 1. 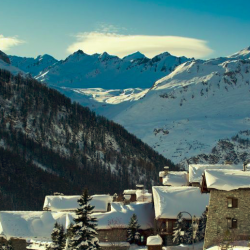 Shared WC. 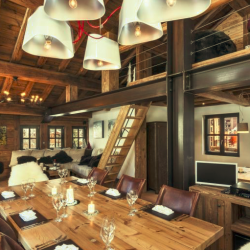 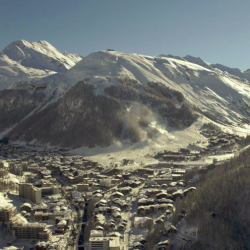 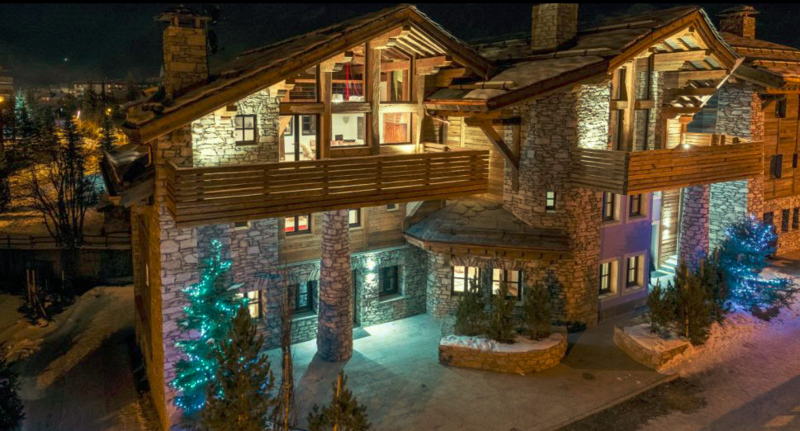 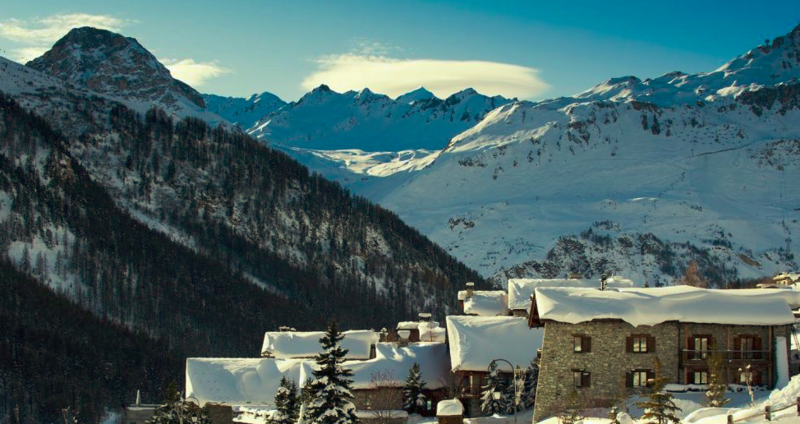 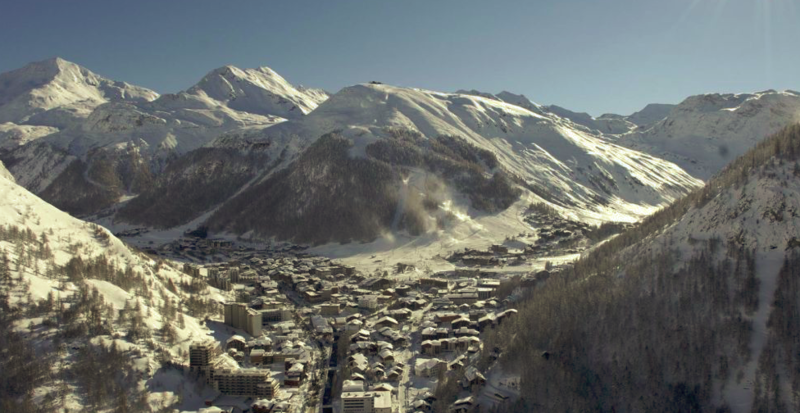 From €18,270 - €50,715 per week for the chalet for 7 nights.